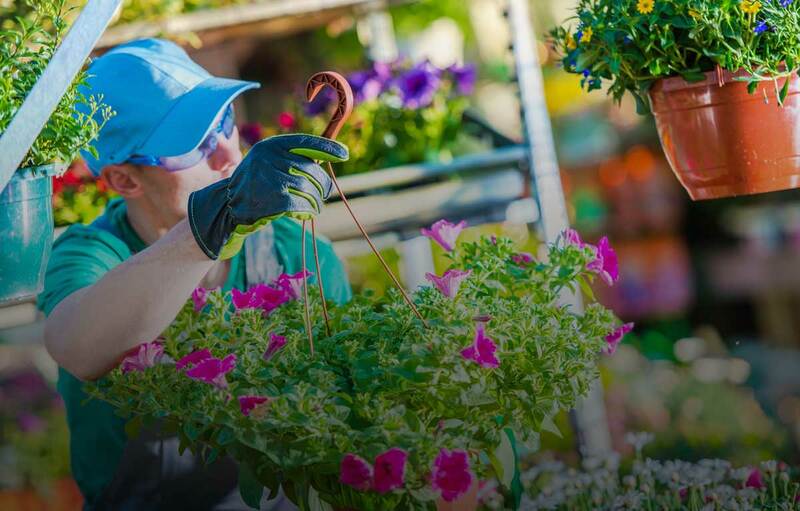 Miracle Garden Landscaping Services was founded in Dubai, UAE in 2012. The company started by supplying the local market with outdoor and commercial landscaping services. 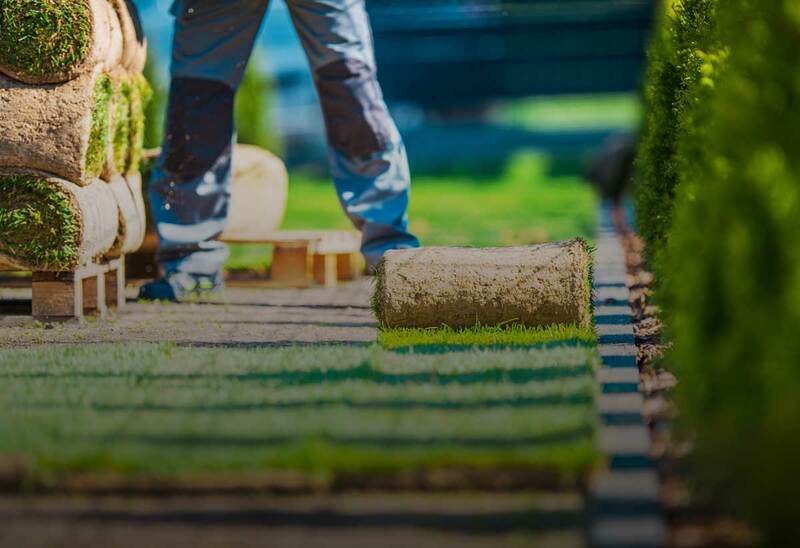 Our landscaping work included designing, development, maintenance, and related services, using the latest and most modern technology, innovative ideas and resource management. Miracle Garden Landscaping has completed numerous landscaping and leisure projects in the UAE, including the famed Dubai Miracle Garden, and continues to expand its presence with its involvement in the upcoming Cityland Mall.